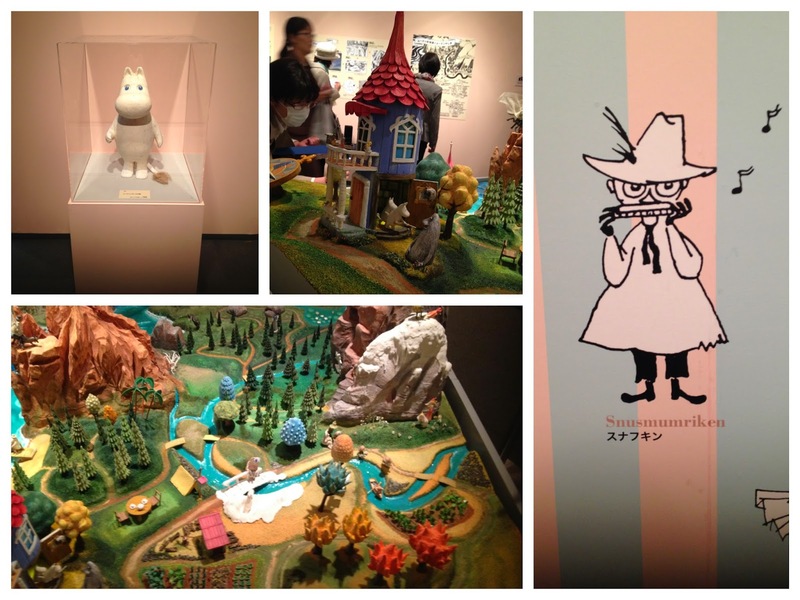 I have always loved Moomin and luckily so do the Japanese so there is Moomin overload. I picked up lots of Moomin themed things since coming to Japan particularly stationery. 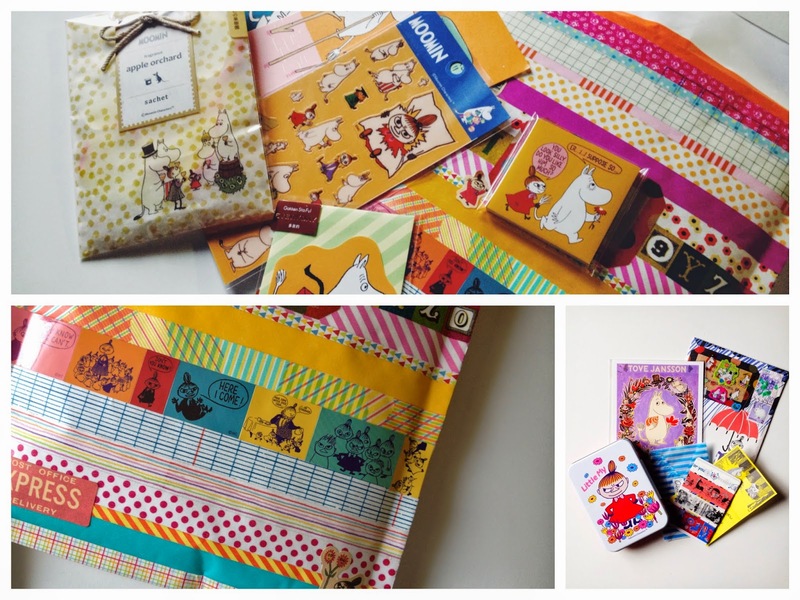 I have had some Moomin themed mail and IG posts. 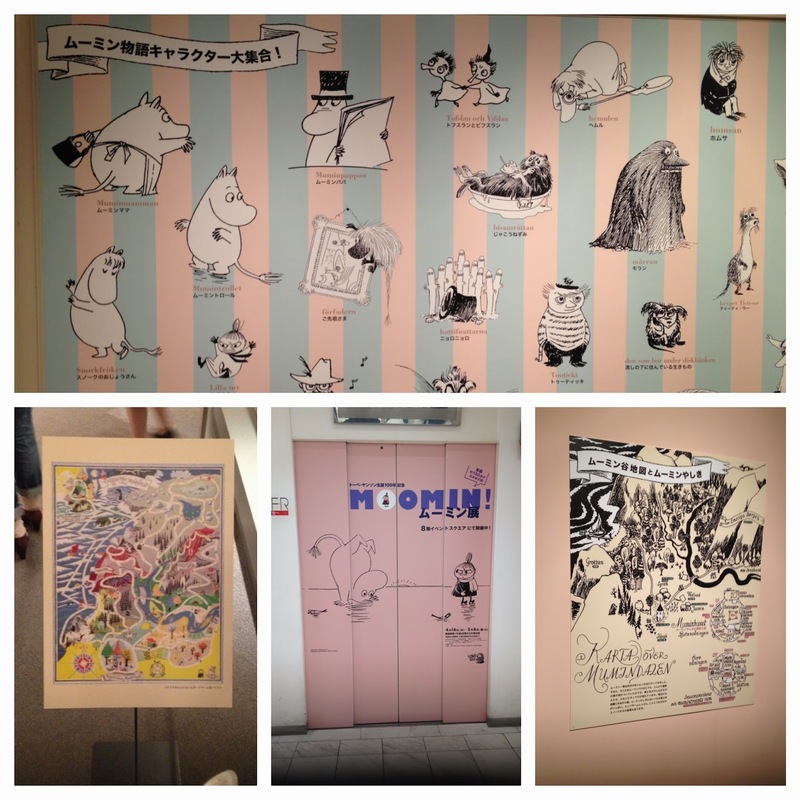 I luckily found out that there was a Moomin exhibition from a Japanese follower! I had seen something about it before but was unable to find any information so forget about it. But when she saw my IG post of some new purchased Moomin postcards she gave me the information that I had long forgotten about. 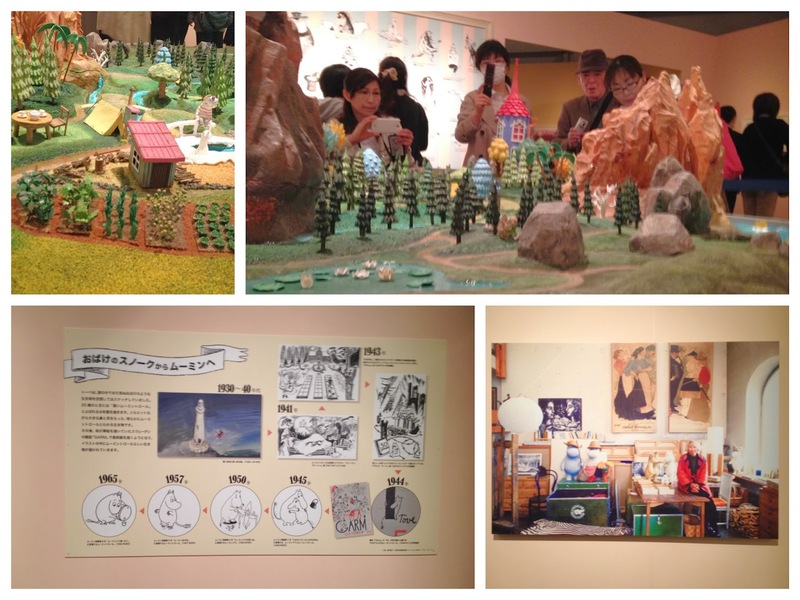 The touring exhibition is to celebrate Tove Jansson's 100th birthday in partnership with the Finnish embassy and is currently in Japan . I went to it while it was at Matsuya Gallery in the Matsuya department store a couple of weeks ago. As usually there was no photography inside the exhibition. While I enjoyed it I must admit that I dislike these department store galleries. Thought I am grateful there are such space when compared to the larger and expensive art museums that cannot or will not accommodate such smaller exhibitions. I think that the gift shop was almost as big as the exhibition space, well I suppose it was in a department store! I was pretty good and only bought things that were 'limited edition'; very dangerous words when shopping. A lot of merchandise I had already seen in the likes of LoFt and Yurindo, so I only bought stuff specifically at the exhibition. 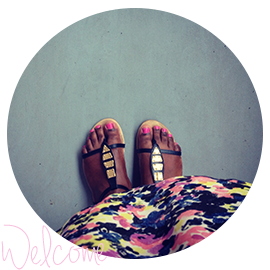 This helped me to keep costs down considering I did a bit more shopping after that! I'm so glad I got to see original sketches with mistakes and notes. Despite not able to read the information it was cool to see how the characters changed over the decades and how her style changed. The detail was also amazing you can see in the books but there is something about seeing an original sketches and drafts. I opted onlyto buy black and white and picked up postcards with Too-ticki and Snufkin who are a fav characters (along with Fillyjonk unfortunately not many Fillyjonk things). Oh well still happy with the things I picked up and currently rereading the Moomin books!